Later Tonight: Characters you May Know! Last week these characters we're held back because ot the Battle Gems crunch but they should be ready for release today! 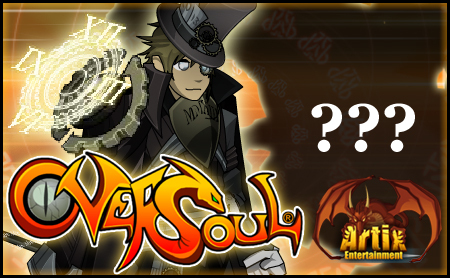 If you frequent the Oversoul Forums you may have seen these guys around. The one and only REV was inspire to make these highly detailed characters! Animating these lag monsters drained 80% percent of my Soul. But soon you'll be able to purchase these Legenday characters! 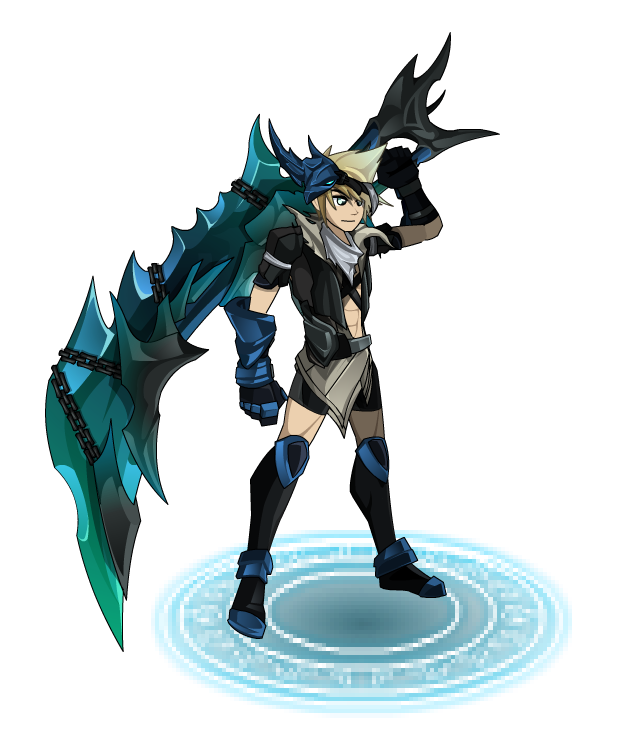 Your favorite AQW Characters and Monster coming to OS! Next Week: Characters you May Know! With Battle Gems taking priority, these characters will be released next week. 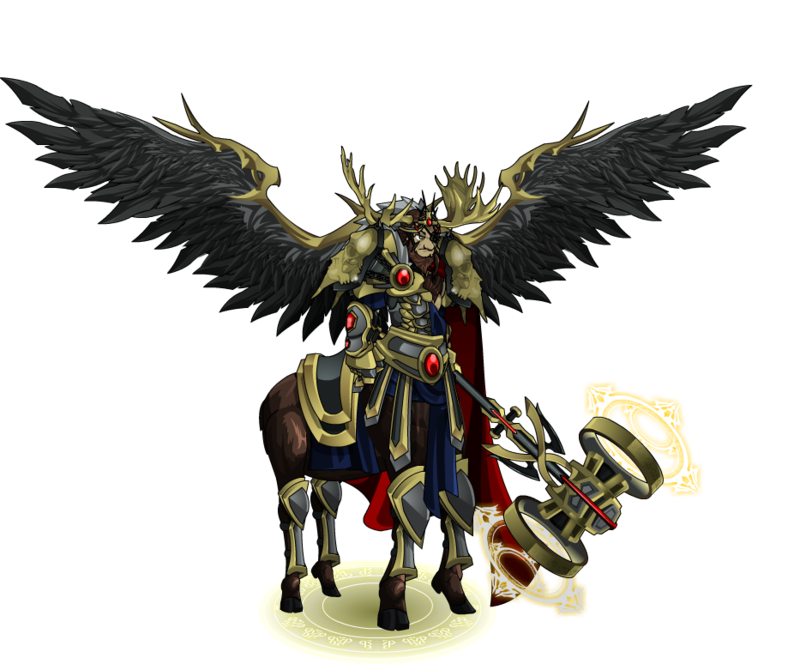 Get super awesome Game Prize Codes for purchasing a 10000 or larger Artix Points package. 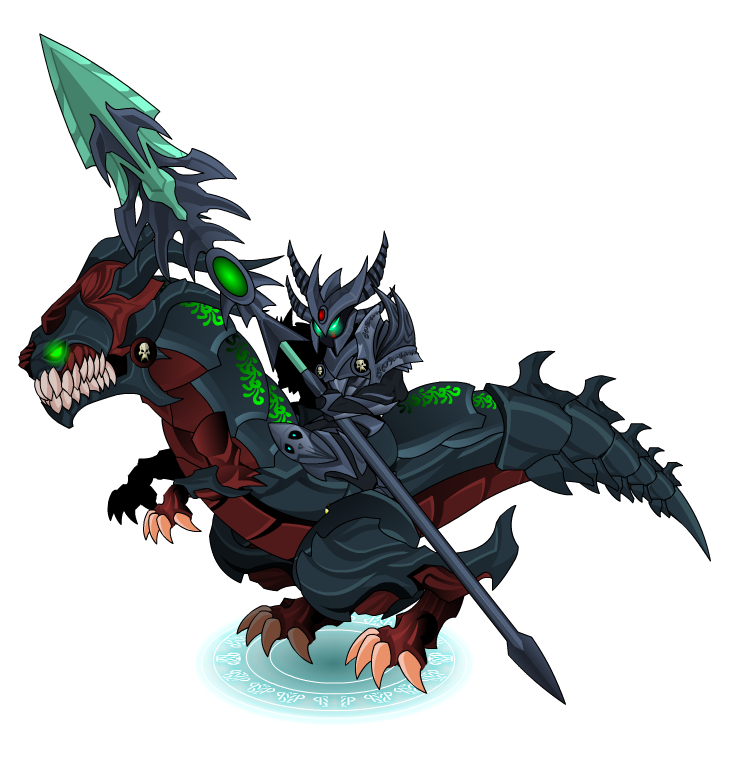 Dragon Fiend Rider and Nulgath Himself through Cross-Promotion! 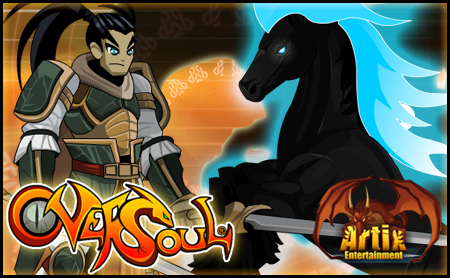 On January 16 Nulgath the Archfiend came into the world creating his army of Voids, Fiends and all manner of Destruction! Releasing Later Tonight! Year of the Horse! Warlic has optimized a number of characters to be less laggy. More characters will be optimized in the future. 2013 was full of challenges but that's what makes us grow! Welcome the Gentleman of 2014! 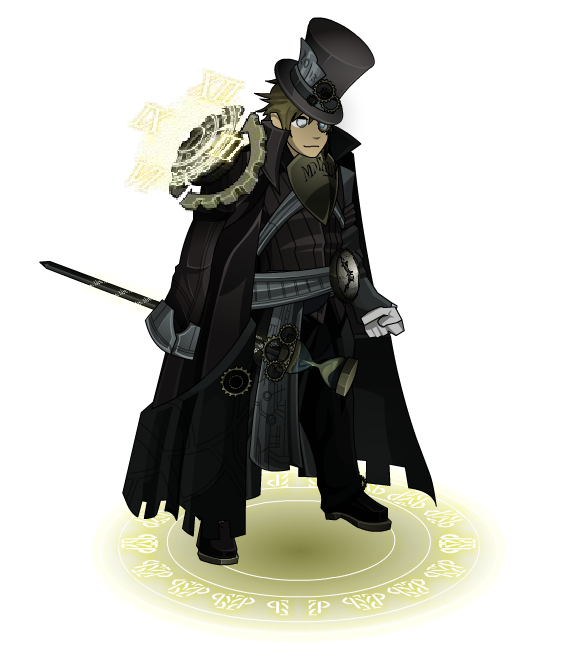 Father time is now perma rare, as a new generation of Gentleman are roaming around the land, but good luck possessing them as your chances are EXTREMLY low. Founder shop and Xmas gifts will be removed next week. Card Custom Element change coming next week.